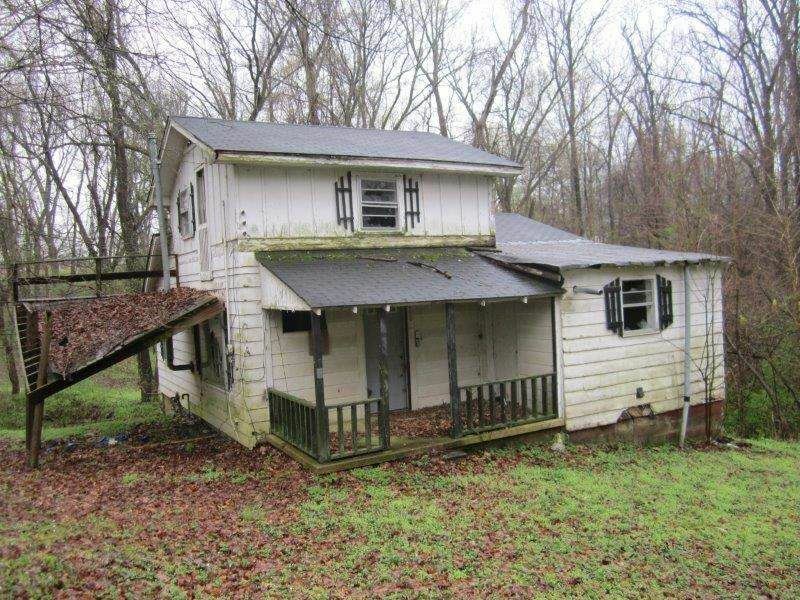 3 bedroom, 1 bath home on dead end street with extra lot. Handyman special! Take Highland turn right on Goad.